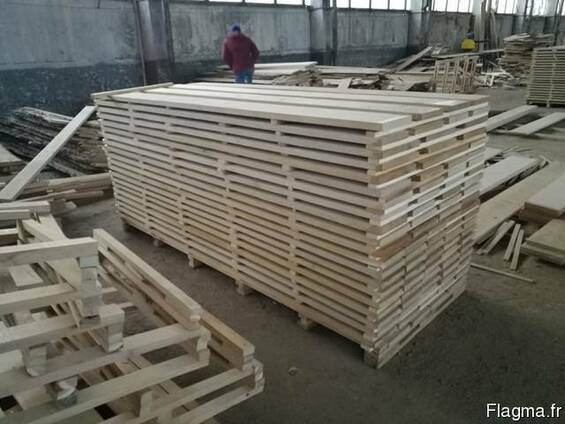 Our factory produce oak boards and beams of natural moisture by specification customers. 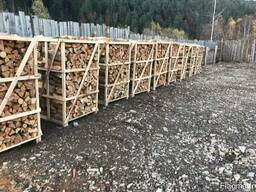 We can also produce dry furniture preparation from beech, birch and oak by specification customers. We will send photo ready goods by your request. We have experience sending this goods to Europe and wish working with you. Could you send me your specification and your offer with price on terms FCA our warehouse.